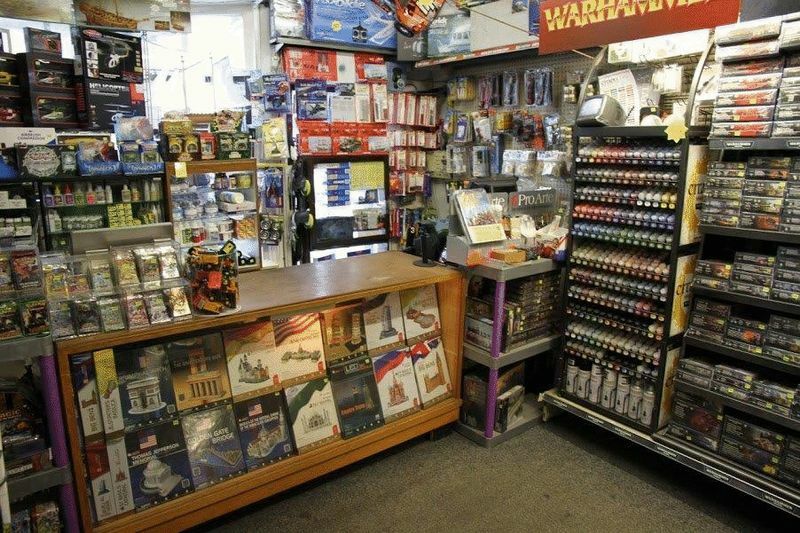 Edward Stuart Estate Agents are pleased to bring to market this very busy model and hobbies shop in Newark. 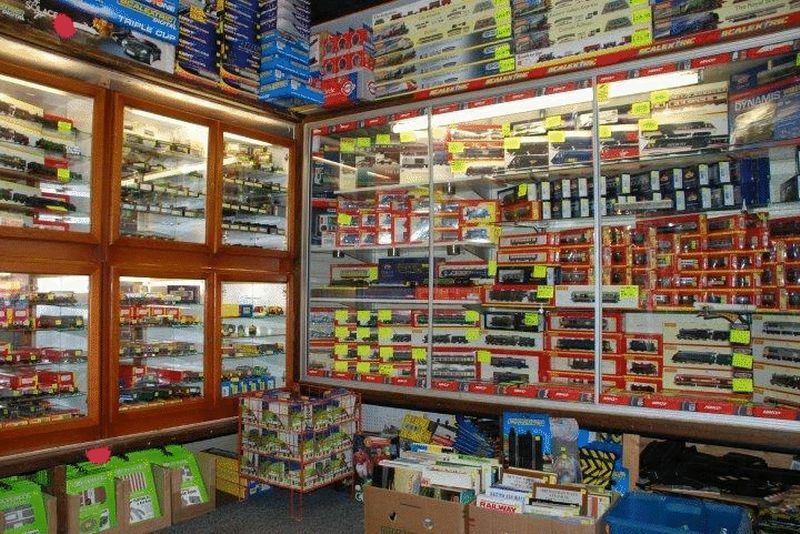 Situated in town location with excellent passing trade and high footfall the business represents a very good going concern. 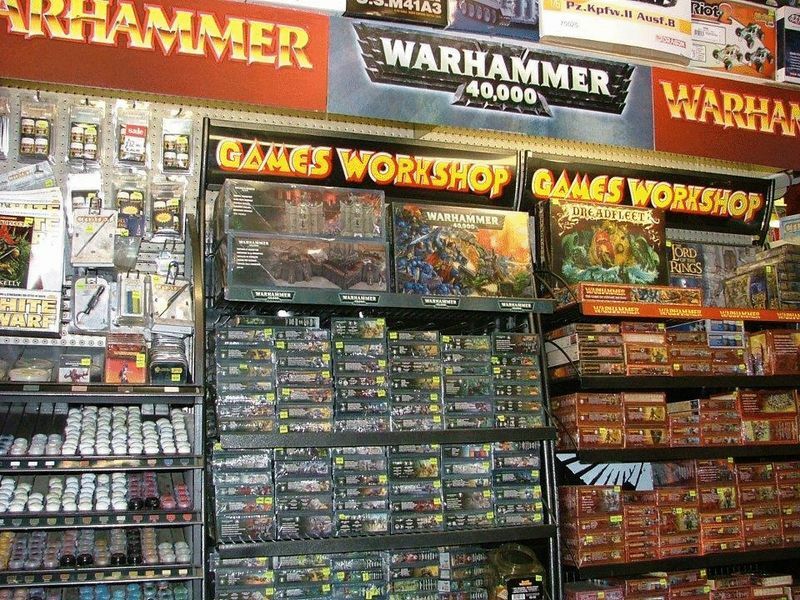 The business has been operated by the current owner for over 35 years and is incredibly well known for providing honest and practical advice on all model and hobby areas. It attracts customers from many different regions due to its reputation and stock levels. 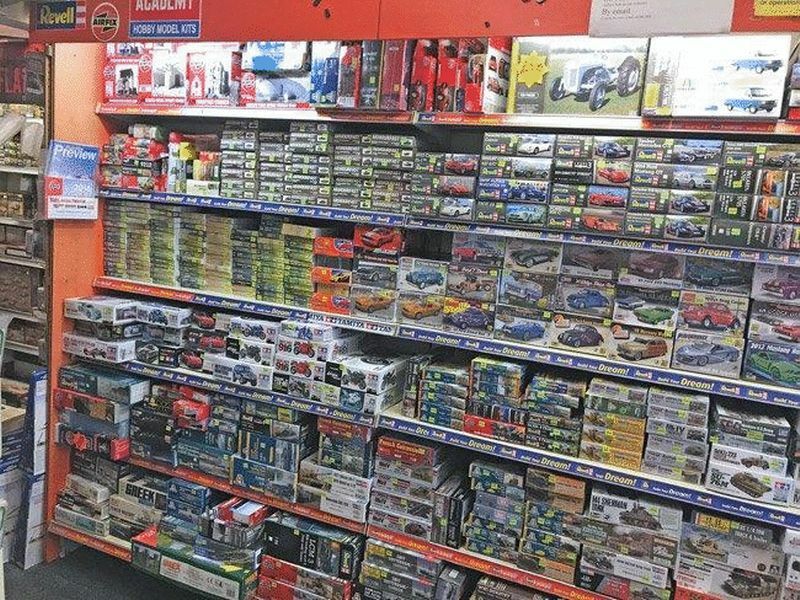 The range of goods is extensive with die cast models, radio control aircraft and vehicles, model kits, model railways, Scalextrix and slot cars, rockets, toys, war gaming and all necessary accessories, paints and glues. Repairs and servicing are consistently undertaken and are quite lucrative. The retiring owner is prepared to stay on for a period to ensure a successful transition for a new owner.